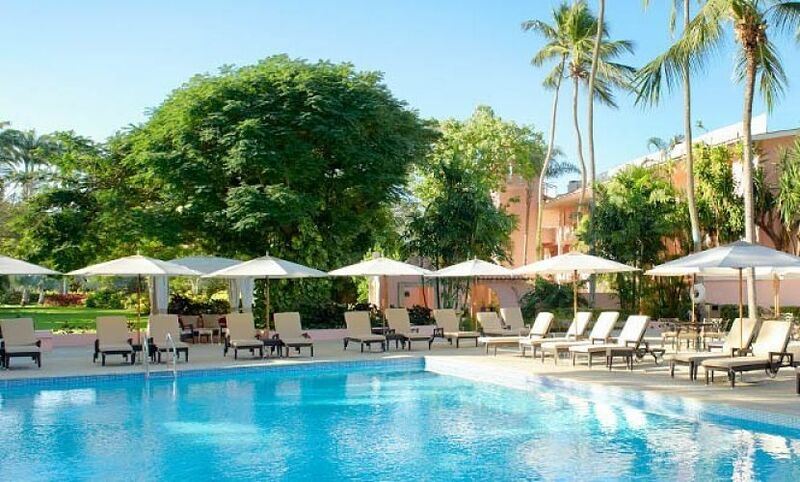 The Fairmont Royal Pavilions is on Highway 1, Holetown, Barbados and only about 35 minutes drive from the nearest airport, the Grantley Adams International Airport. The property is a bit far from nearby attractions however taxis are always available. Also, for cheaper transportation costs, guests can take the buses that run along the main road. 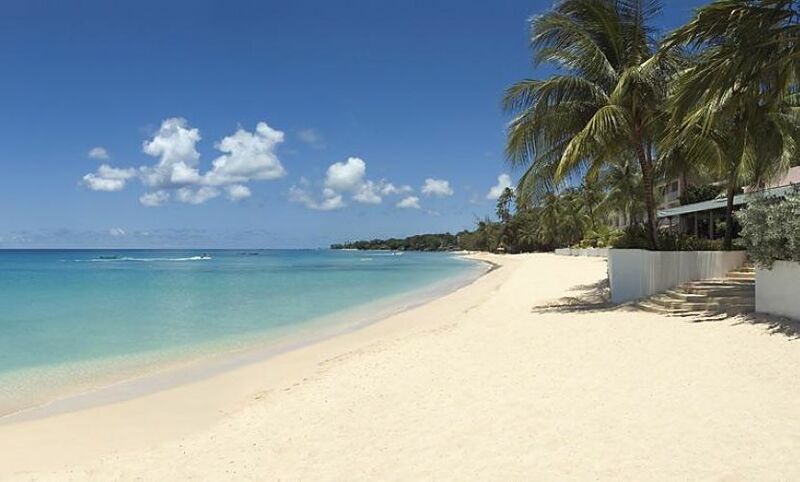 The Fairmont Royal Pavilions Barbados is very luxurious and surpasses every guest’s expectations. 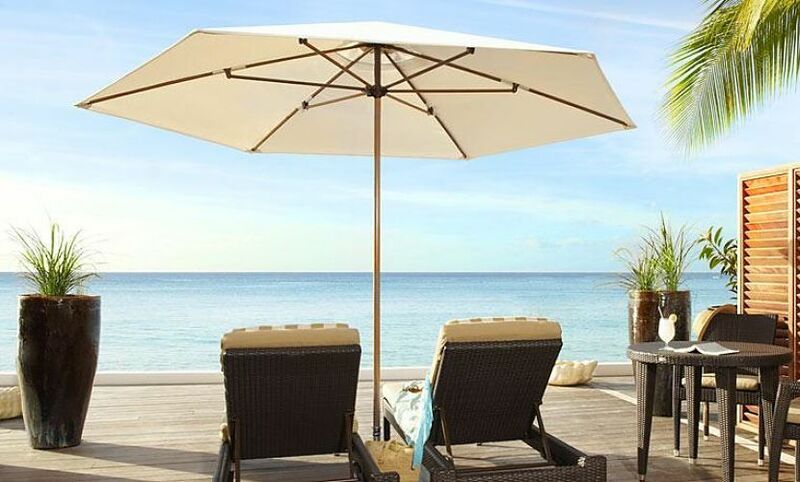 You can go ocean swimming in the West Coast of the Caribbean’s turquoise waters or use the outdoor swimming pool or the 8-seater heated Jacuzzi. Kayaking, paddle boating, snorkeling, sea floating, Hobie Cat sailing, stand up paddle board and windsurfing are some of the water sports that you can do. Tennis is one of the land-based activities that are offered at the resort and you are allowed to use the complimentary facilities, racquets and balls. . For accommodations, you will have a choice of 72 rooms that are offered in two types: the Deluxe Rooms and the Junior Suites. There is a third room type, the Barbados villa rooms. In the resort are two restaurants and bars and excellent amenities such as tennis courts, outdoor pool and non-motorized water sports. A range of spa services are offered at the Fairmont Royal Pavilions to make you feel and look great after the sessions. Body scrubs, alternative therapies and facial services are available. Have a massage in the privacy and comfort of your room and get more energy, better endurance, relief from stress and a better diet. You can even be rewarded with an improved blood sugar control. Other services are aromatherapy, skin care holistic treatments, Swedish massage, chakra/energy balancing, reflexology, and much more. The beauty salon provides full hairdressing, manicure and pedicure services. Oceanfront Deluxe Rooms located on the second floor allow you to enjoy the views of the ocean and the sunset and to relax on the sun lounges. Guests can also enjoy dinners by the candle light in this room type. These are spacious and modern rooms, with comfortable furnishings fitted into the balcony. There are separate soaking tubs and walks in showers. Beachfront Junior Suites are slightly larger than the Deluxe Rooms and located on the lower level and have access to the beach. There is not much difference between the two room types, except that the Junior Suites have sitting areas that are bigger. Also offering sunset views, the junior suites are spacious and modern and the amenities include soaking tubs and walk-in showers. 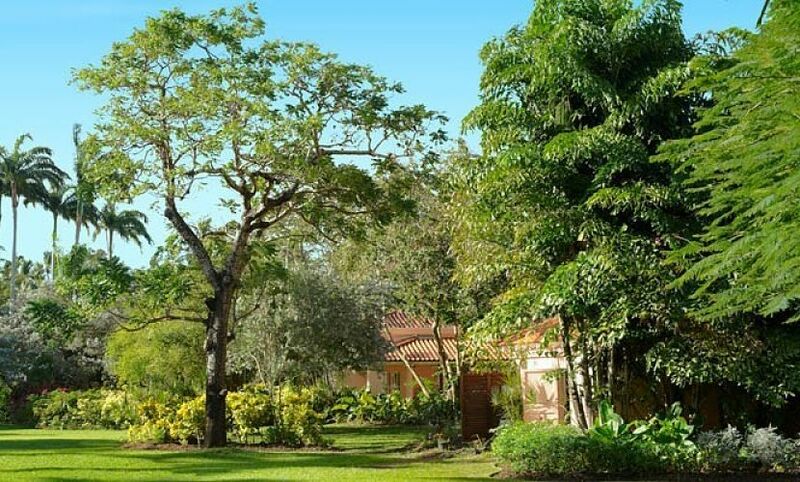 The Barbados Villa Rooms are situated in the gardens. You can opt to combine 3 villa rooms, if you need 3 spacious bedrooms, 2 of the rooms are on the ground floor with garden views and another one on the upper level with ocean views. Taboras Restaurant is an open kitchen that includes an expansive bar. This is the more casual dining option of the resort that is located by the pools. 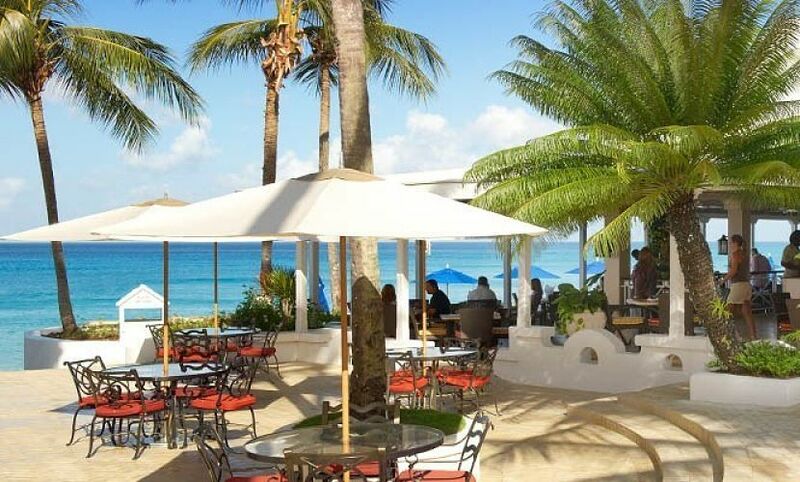 Here, guests can meet with friends and enjoy the Caribbean cuisine, breathtaking views and a relaxed atmosphere. Daily afternoon teas, breakfasts, lunch and dinner are served everyday. Palm Terrace Restaurant is great for special occasions, located near the lobby entrance. It serves tantalizing Caribbean-style menu, including some alternatives like all time favorites and sumptuous delicacies. The restaurant offers panoramic sunset views.